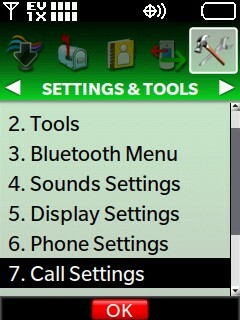 Select the desired options(s) by pressing OK to choose MARK at each one then press the left soft key to choose Done. 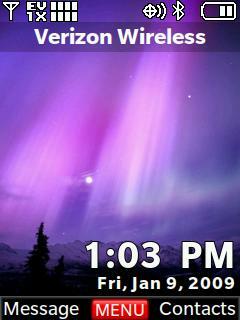 Answer calls when the phone is opened. 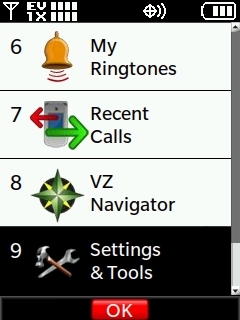 Answer calls by pressing any key. 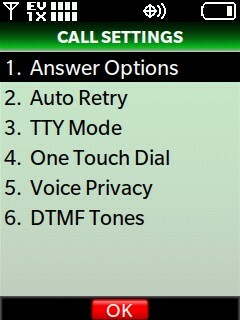 Automatically answer calls with a handsfree device.